I consider myself to be a bit of a foodie. 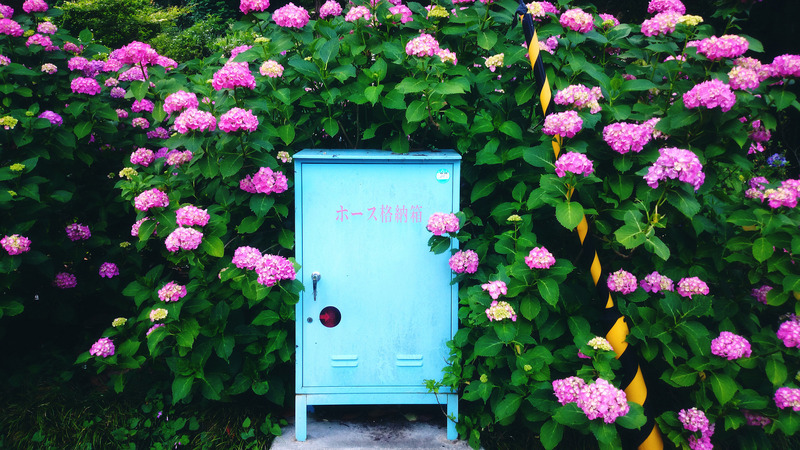 I love experiencing different cultures through their cuisine, I enjoy trying new restaurants, and I have taken cooking classes in just about every country I’ve traveled to - it’s a bit of a hobby of mine! I love a lot of Japanese food (there’s also some that makes my stomach churn - natto, I’m looking at you) but sometimes I find myself just missing certain tastes from home. If you’re like me and sometimes you just crave a meal (or snacks) from your native country, here are a few suggestions to get your hands on some! 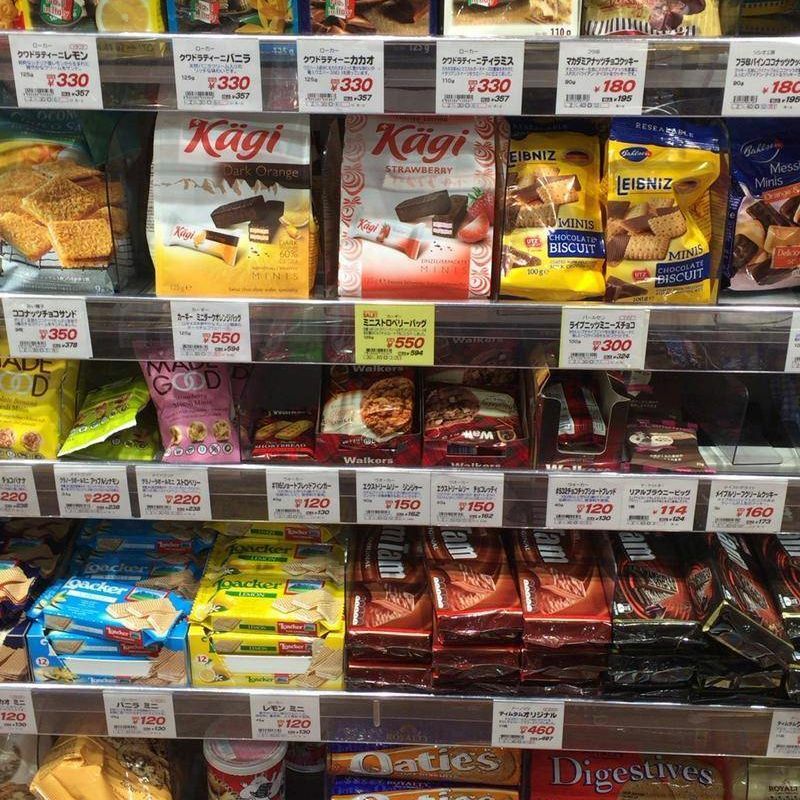 There seem to be plenty of these around - when I was living in Tokyo my local mall had two separate international supermarkets that had a range of goodies. One goes by the name of Kaldi Coffee Farm and the other is Seijo No Ishii - they're both chains that have a bunch of locations scattered around. One reason that I loved both of these chains of supermarkets were that they have some of my favorite biscuits (cookies for the Americans!) from Australia called Tim Tams - try them if you ever stumble across them, they're delicious. Another reason that I love international supermarkets is that they tend to have lots of Mexican food supplies. 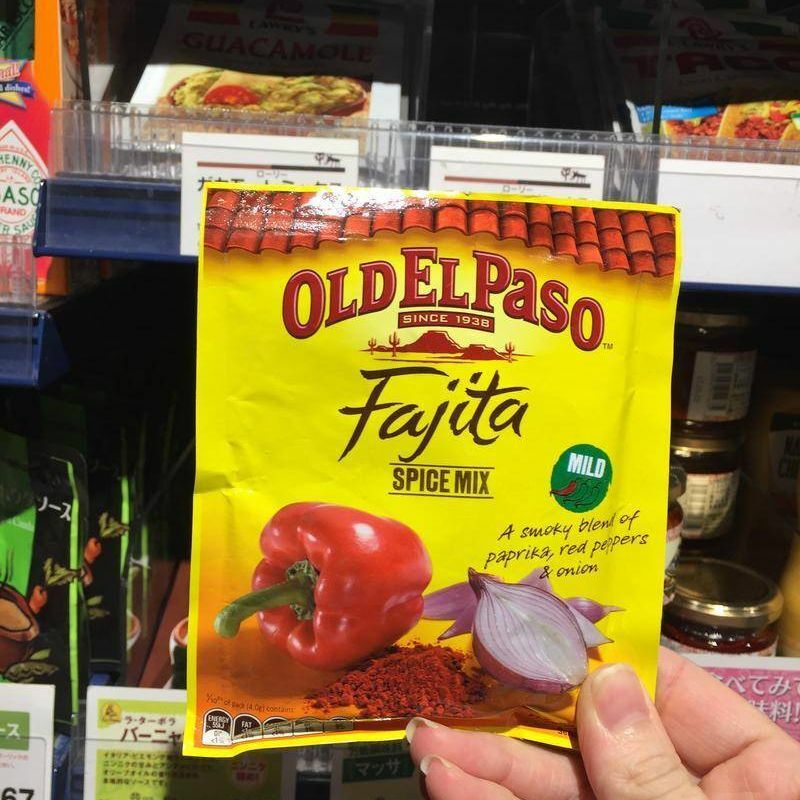 We love things like tacos, enchiladas and fajitas in this household - and they have lots of the seasonings and products that you need to make those kinds of meals. Winner! I know I know - you might be all groaning collectively at the thought of embracing some chains, but if you're getting a bit homesick then they can do the trick of fixing that for a moment! 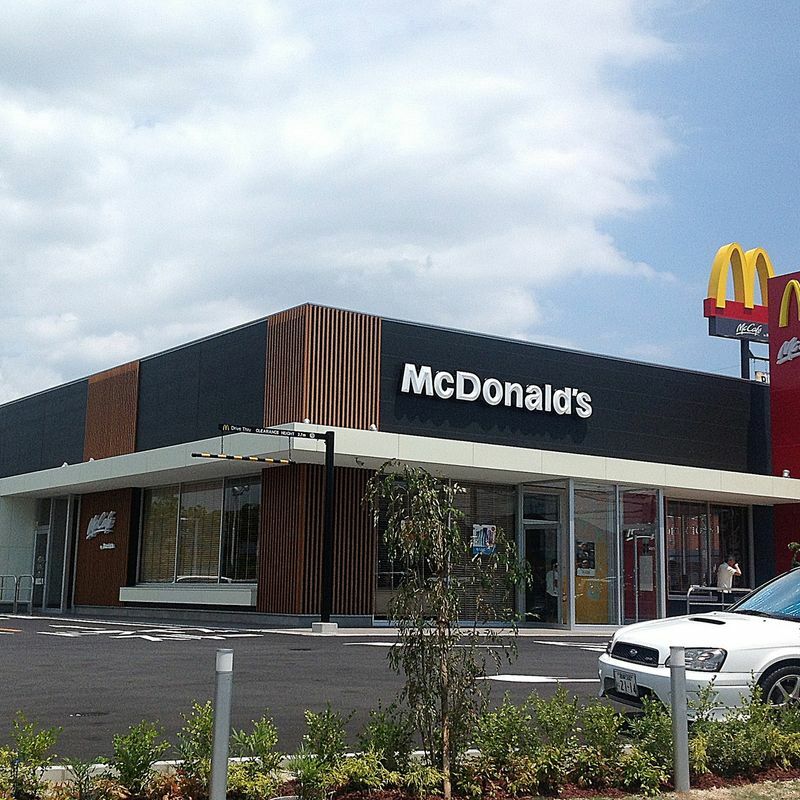 From McDonalds to Starbucks, Burger King, Wendy's, Denny's, Outback Steakhouse and more - there are places in Japan that will feel like home, even if you are indulging in a Big Mac and some McNuggets to achieve that. If you don't mind signing up for a membership and you have a Costco in your area, they are a great place to get tastes of home. 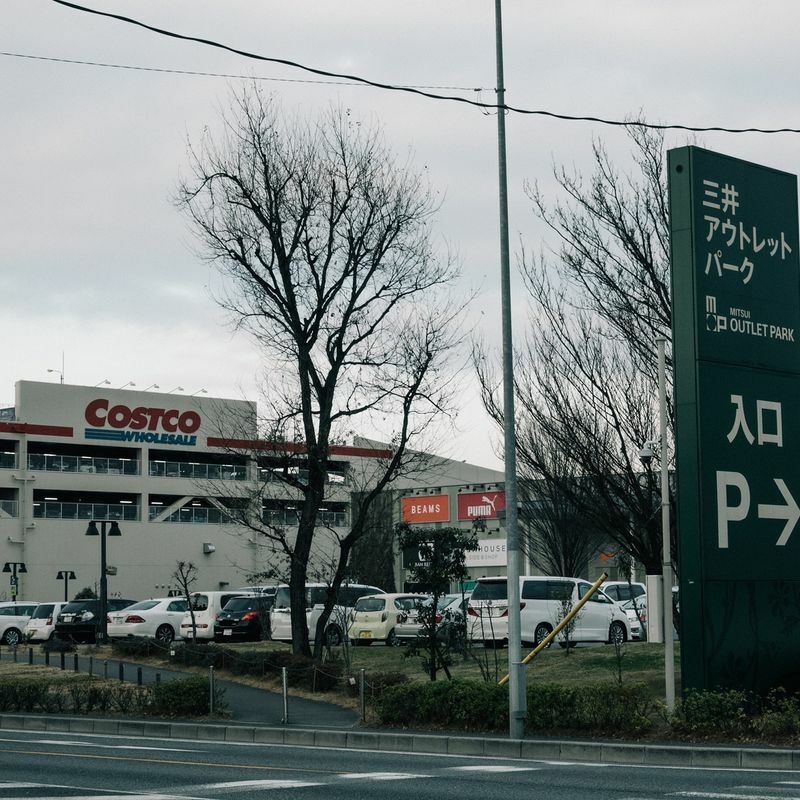 We used to live within about a 20 minute driving distance of one store, and it was super handy - they have such a massive range of products that both my American husband and my Australian self were finding lots of tastes of home. An added bonus is that their fresh produce tends to be very well priced if you need to pick up some fruit and veg while you're there. Also - their salmon is THE BEST. Mark my words! Amazon Japan is a bit of a lifeline for me here! It's convenient for so many things, one of which is finding certain foods that I can't just get in my regular supermarket here. One of my favorites is pesto - I love it as a sandwich spread or served with pasta, and finding that in my Japanese supermarket would be about as likely as finding a pot of gold there (it would be nice, though!). The prices tend to be a bit more expensive than what they'd sell for on shelves back home, but since a lot of the items are imported rather than made in country I can understand why that would be the case. If all else fails and you can't find what you need, you can always get some folks from home to send you a care package - and perhaps send a reciprocal one as a thank you! Saw some interesting flavors of TimTams lately. Have you tried growing basil? I love the pesto as well, but it's quite expensive from Kaldi, etc. We have it as a dry spice but I might buy a plant next summer. It was easy to grow back home so worth a try. @helloalissa I actually grew some a few years ago and made my own! Only problem was that pine nuts cost a small fortune too so it ends up being about the same price. Although, I did like the flavor of making my own more than the store bought one...so I should get back into it!